The world’s first dedicated guitar loudspeaker and a part of musical history. 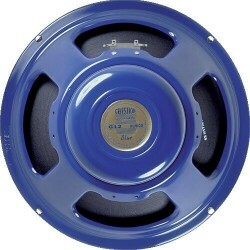 Back in the 1950s, Celestion witnessed the emergence of a new breed of musician – the electric guitarist – and responded to their needs for a rugged, reliable loudspeaker by modifying the G12 radio speaker. The unique tonal character of the Celestion Blue, combined with the valve amps of the time, helped to define the electric guitar as we know it today. Variations of the Blue were actually released in several different liveries, including chrome, red and silver. Used by many classic amplifier manufacturers of the time, it was the speaker’s adoption by Vox for their AC30 that ensured the Blue’s place in history. The Blue has a bright, lively character with a carefully controlled bottom end and shimmering highs which remains popular and distinctive to this day. Loaded into a single 12" or 2 x 12" cabinet, this legendary loudspeaker suits a wide range of playing styles. 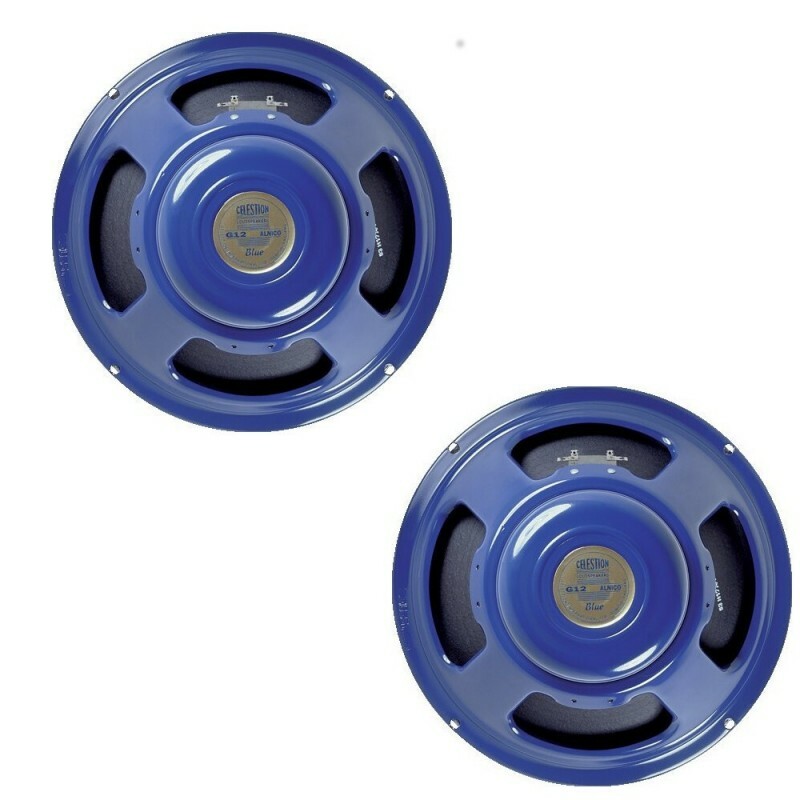 2 x Celestion Blue Bulldog 12"